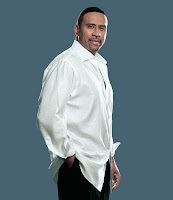 The company that syndicates The Michael Baisden Show, Big Boy's Neighborhood and the Urban AC format known as "The Touch"; files for bankruptcy. Much of Citadel's debt burden stems from its $2.7 billion purchase of ABC Radio from the Walt Disney Co. in 2007. 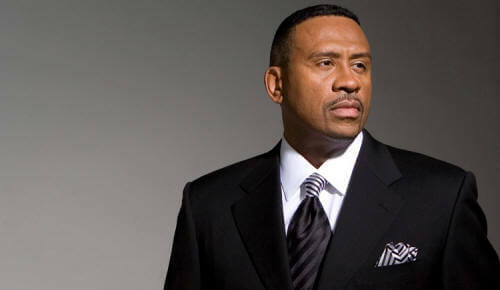 If the company continues on its same path, will the Michael Baisden show and Big Boy's Neighborhood survive? Early this year Citadel pulled the plug on the Brian McKnight and the Doug Banks syndicated shows. Source: David Pitt AP Citadel Broadcasting Corp., the nation's third-largest radio broadcasting company, filed for Chapter 11 bankruptcy protection on Sunday in an effort to restructure its hefty debt load as it continues to face declining advertising revenue. Citadel owns and operates 224 radio stations, including KABC-AM in Los Angeles, WLS-AM in Chicago, WABC-AM and WPLJ-FM in New York and KGO-AM in San Francisco. Citadel's WABC is home to several syndicated hosts, including Don Imus, Rush Limbaugh, Joe Scarborough and Mark Levin. In documents filed in U.S. Bankruptcy Court for the Southern District of New York, Las Vegas-based Citadel listed total assets at Oct. 30 of $1.4 billion and total debt of $2.46 billion. The company said in a statement it has reached an agreement with more than 60 percent of its lenders on a deal that would erase about $1.4 billion of debt in exchange for control of the company. "Our business will continue as usual and the company will work to emerge from the restructuring process as quickly as possible," CEO Farid Suleman said in a statement. Citadel has retained turnaround specialist Alvarez & Marsal North America LLC as its restructuring adviser.